Hapkido is the art and science of self defence. It combines a powerful arsenal of kicks and punches, with thrusts, sweeps and a combination of hard and soft hand techniques. Throws and wrist and joint locks are also a feature of Hapkido. 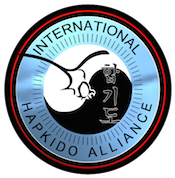 Hapkido is based on three principles and through the knowledge of these, an opponents force can be used against them. 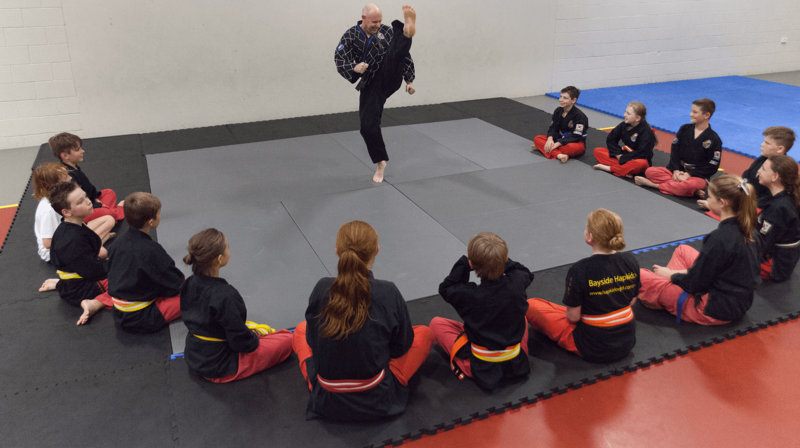 This makes Hapkido truly a form of Self Defence that everyone can use. We also offer full time training, private lessons, instructor courses, as well as special seminars to improve and expand your knowledge. We regularly hold seminars with international guest instructors as well as holding international training trips. Grand Master Booth has formulated the Adults Syllabus on Concepts. Like building a house, the concept syllabus is building a foundation with every belt adding to each of the foundations. 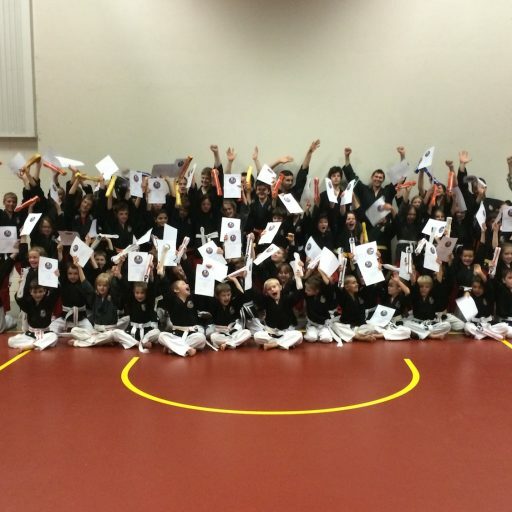 Every student learns, kicking, striking, joint locking, pressure points, falling and multiple opponent techniques. The mighty hawks training consist of a combination of practical self defence techniques, discipline and fun. 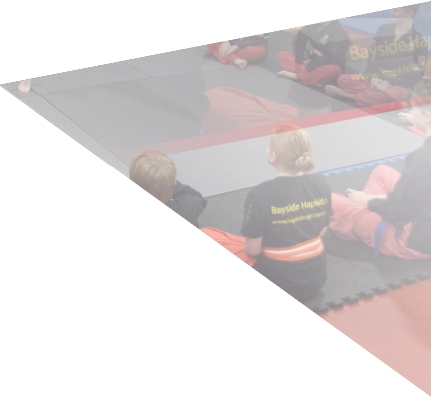 At Bayside Hapkido we really enforce team training, respecting others and also respecting parents. All building a good foundation for the future belts and progression. 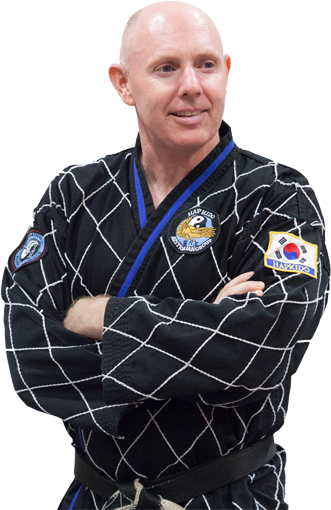 Nathan has been training in Kwan Nyom Hapkido since 1998 and has been teaching since 2002. One of his passions is seeing the growth in all students and the energy and effort everyone puts in. Working closely with the local community, he also runs a business based on Martial Arts Principles. 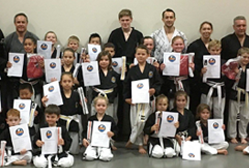 Black Belt Business helps Business Owners earn their black belt in business. As Seen on A Current Affair and in BLITZ Magazine.